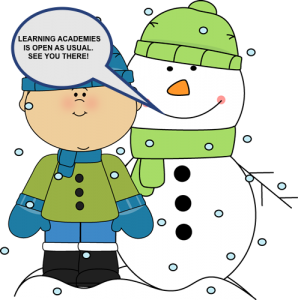 Our iAchieve Extra Tuition Centres will all be open after school today as usual. We have spoken to all venue schools and they are currently happy for us to ‘go ahead’. If the schools decide to close we will, of course, let you know.